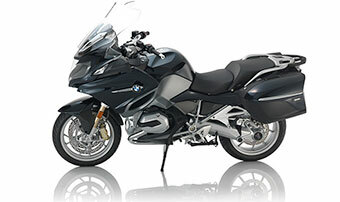 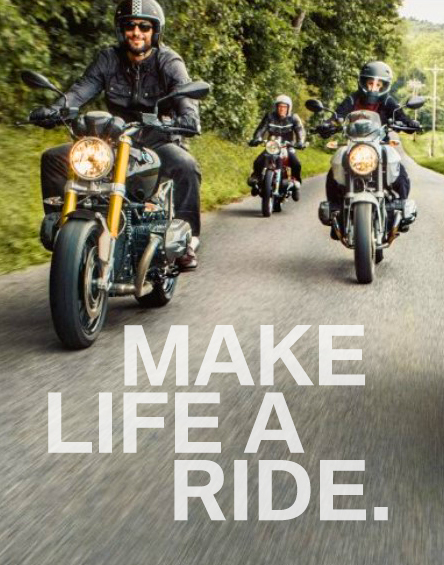 Visit a Southern California Motorcycle Dealers location today for motorcycle service, maintenance and repair. 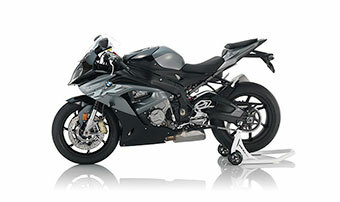 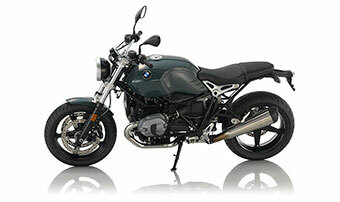 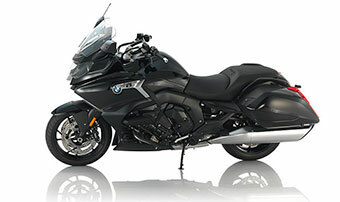 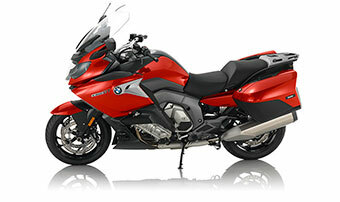 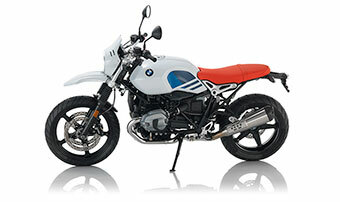 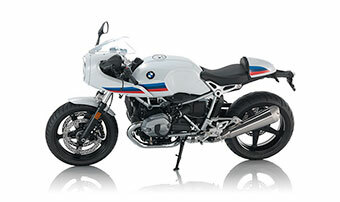 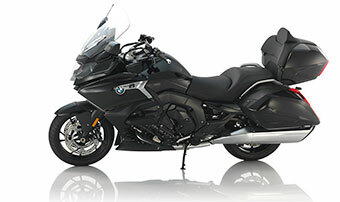 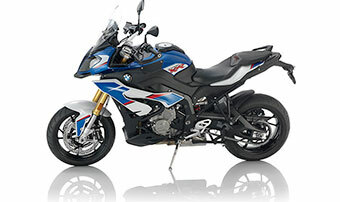 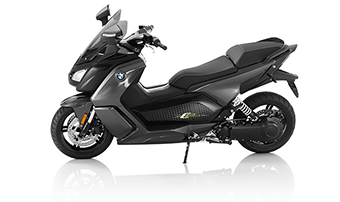 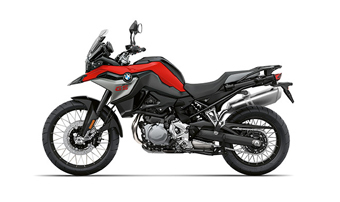 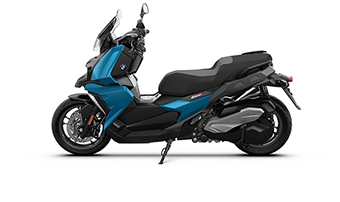 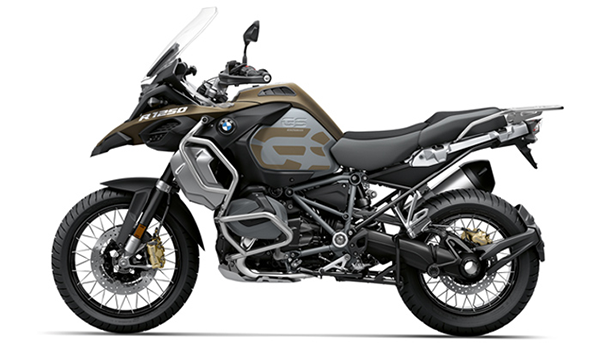 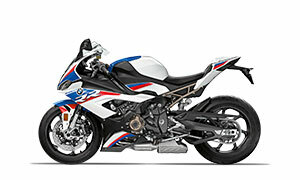 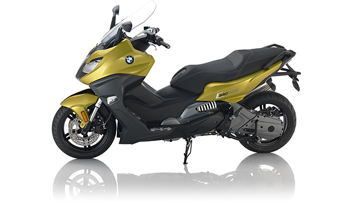 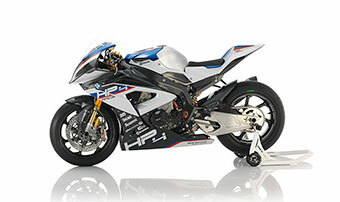 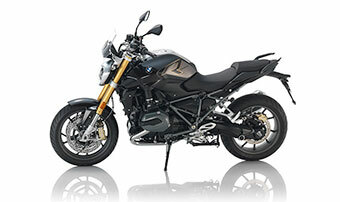 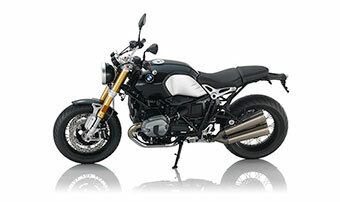 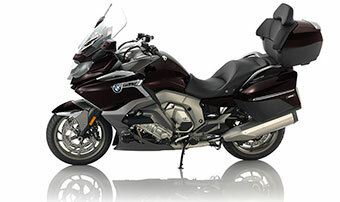 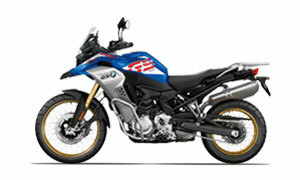 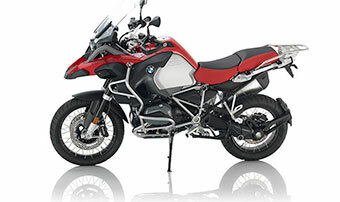 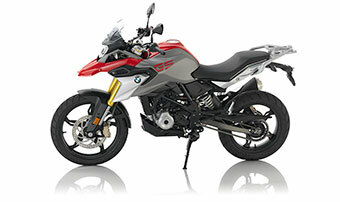 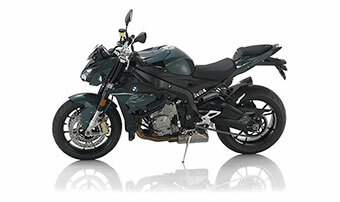 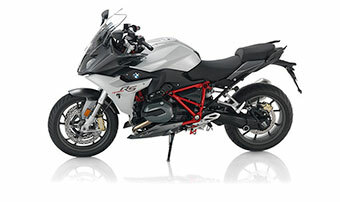 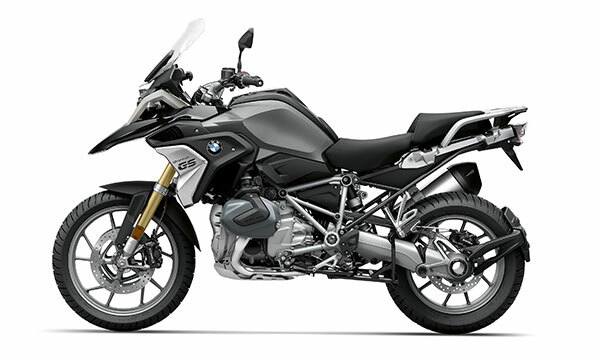 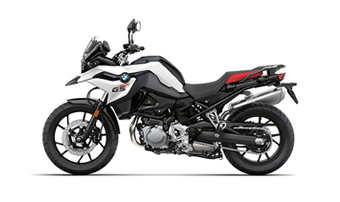 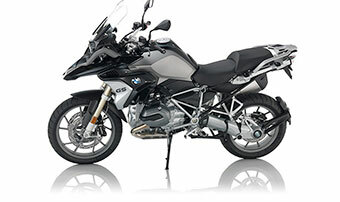 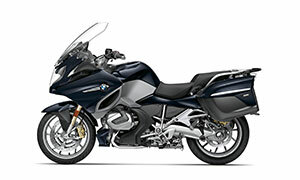 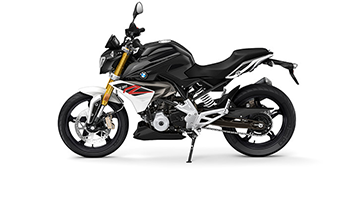 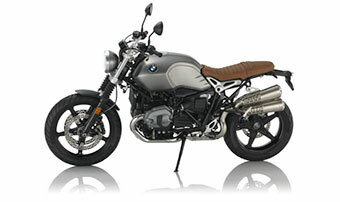 We have locations throughout Southern California equipped with the right tools and know-how to bring a BMW motorcycle back to like-new condition. 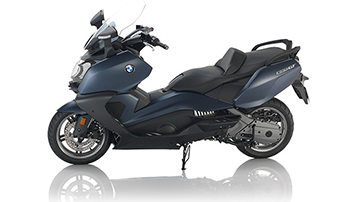 Whether you need an oil change, lightbulb replacement, tire work or anything else, the service technicians at Southern California BMW Motorcycle Dealers can help you out!